A podcast does not require your viewers to come to your site and check if you have a new episode available, it is automatically delivered to their device as soon as you publish a new episode. While you can also accomplish this slightly with a YouTube channel, the advantage is a podcast will download itself locally to your subscribers device, so it doesn't require a live internet connection like a YouTube video. Mackey Productions and Stuart Mackey have produced two podcasts to date. The first one was a learning experience and is called the Social Media Video Podcast. While it is currently on hiatus, we do plan to bring it back soon. The second podcast that launched in January 0f 2014 is Pocket Podcaster. one of the challenges learned from the first podcast was it was challenging to schedule time for Stuart and a guest to both come to the studio to record an interview. This new podcast will teach you how you can create your own podcast with nothing but your iPhone, iPad, or iPod touch, and a few inexpensive apps and accessories. But why a podcast, what is special about it? Contact Mackey Productions today to discuss your podcast idea. Or talk to us about suggestions for a topic, based on your industry or topic. We will help you research other podcasts in your niche and assist in refining your unique identity. Mackey Productions can assist in various aspects of creating an audio or video podcast for your business or organization. We have helped produce podcasts for churches, on education, and for training. Mackey Productions can assist in design, equipping, and training how to produce your podcast on your own, or you can come into our studios to produce your podcast using our professional equipment. We can also come to you to produce the podcast on location. 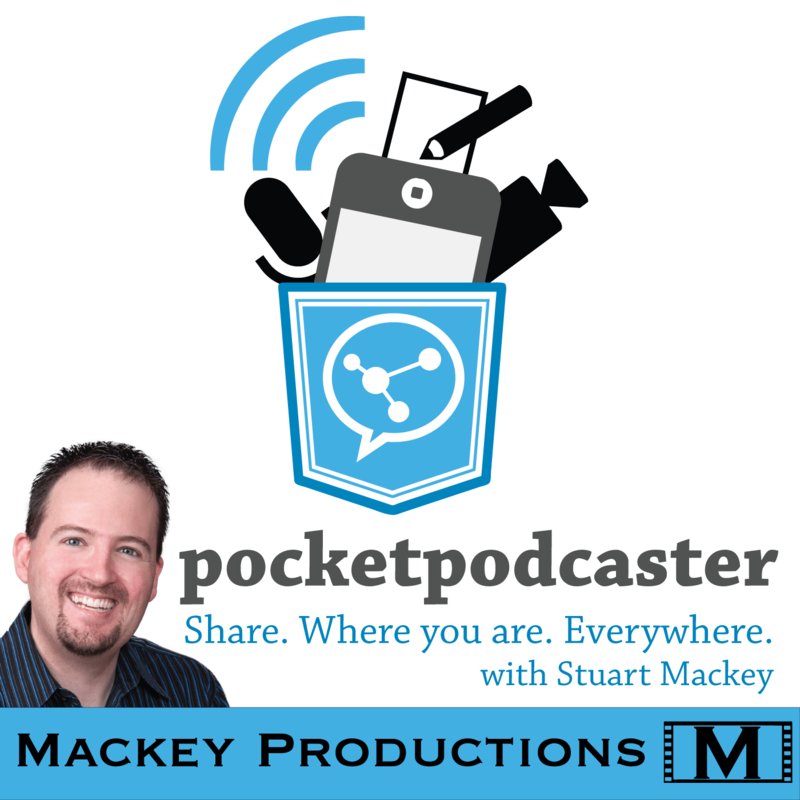 In January 2014, Mackey Productions launched Pocket Podcaster to help teach others how to produce their own video or audio podcasts with nothing but their iPhone, iPad, or iPod touch and a few inexpensive apps and accessories. To date, we have launched two periodic video podcasts and blogs that provides insight into current topics of interest for small business owners. 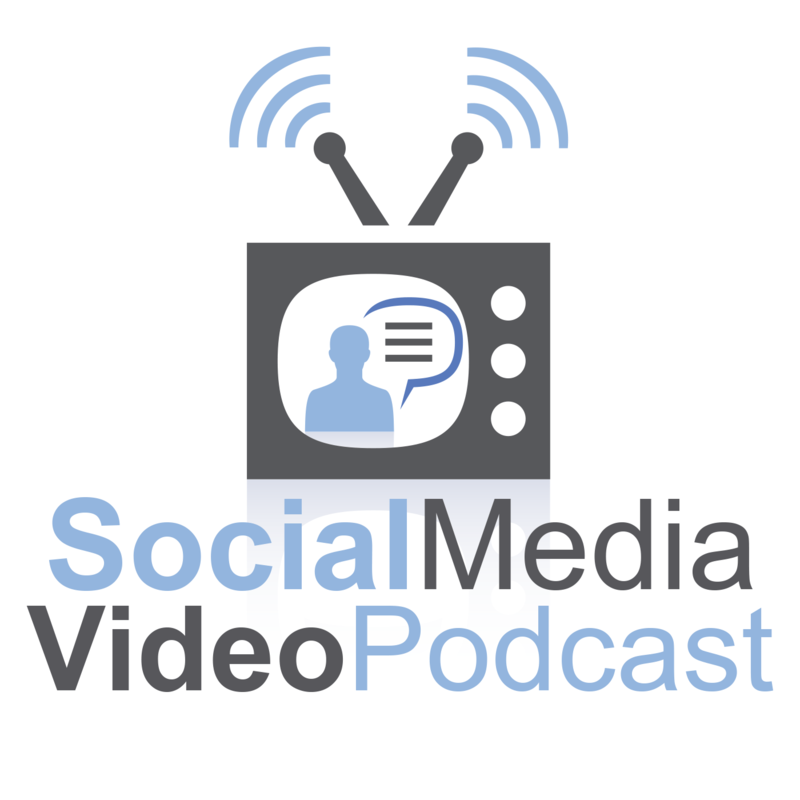 The Social Media Video Podcast involves other local business owners and experts to help demystify topics and questions that we hear a lot about regarding social media and other topics of note in the small business community. Pocket Podcaster is our second Podcast and it teaches business owners how they can use their iphone, iPad, or ipod touch as “the most powerful marketing tool ever” by creating their own videos and podcasts with just their device and a few inexpensive apps and accessories. A podcast can be a great extension of your business. By establishing yourself as an expert in your field through an audio or video podcast or YouTube channel, you can set yourself apart from your competition in a way the written word of a blog just can't do. Video search results also have a higher likelihood to be clicked and visitors are more likely to stay longer on pages that feature a video.